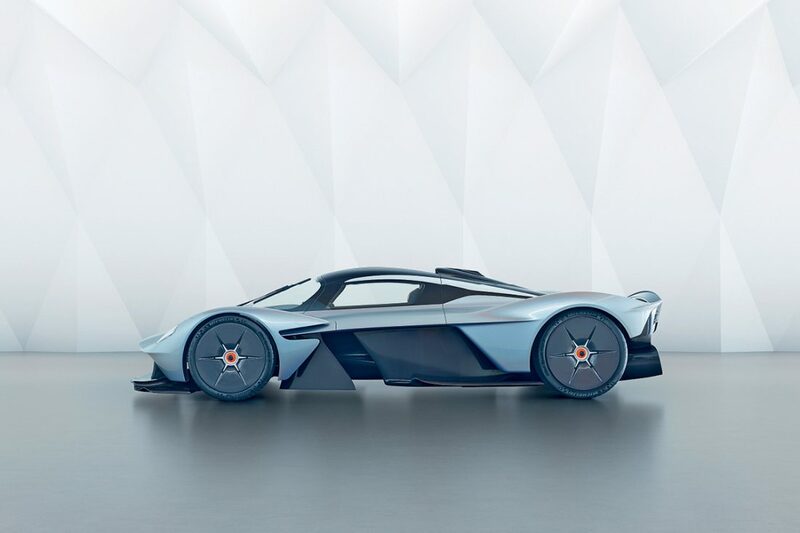 Taking inspiration from the Norse gods responsible for determining who lives and dies in battle, the Aston Martin Valkyrie combines furious power with unrivalled luxury. 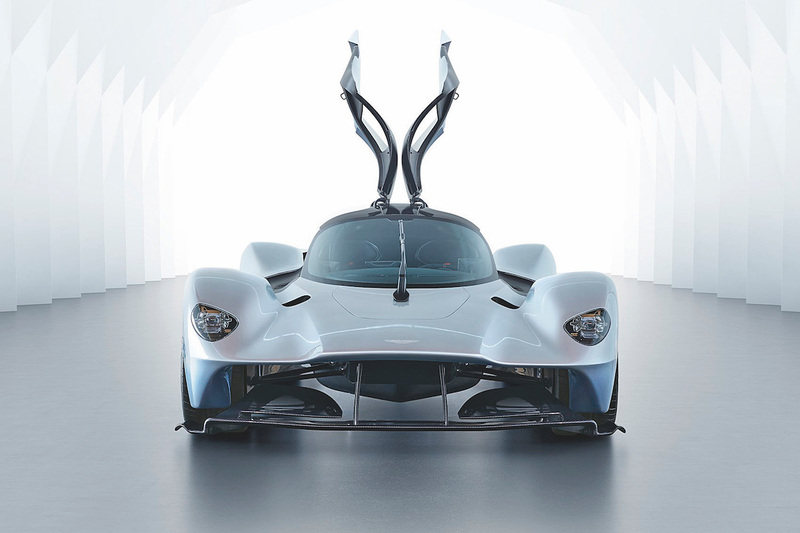 Its carbon fibre frame offers the performance of a Formula 1 car on quotidian roads, and is the perfect gift for thrill-seekers whose pursuit of speed comes alongside the desire to always arrive in style. 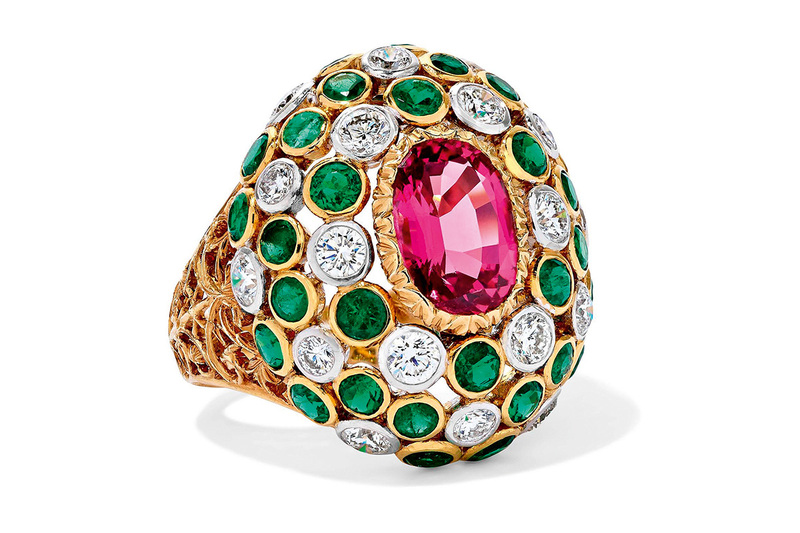 A glittering tribute to the Art Deco style of the Jazz Age, Buccellati’s 18-karat yellow and white gold ring stars a 2.99-carat spinel and features a supporting cast of emeralds and diamonds. Five centuries of the Italian artistic tradition go into every one of Buccellati’s handmade creations and, with bespoke sizing available, there’s no excuse not to indulge. 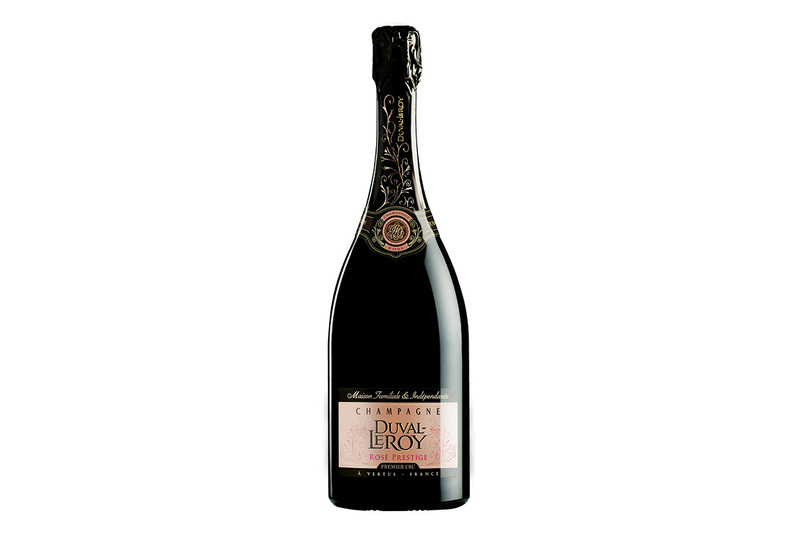 In Champagne-Ardenne, Duval-Leroy is inviting lovers of the French region’s signature drop to put their own stamp on a bottle of cuvée. After two days of immersion in the label’s vineyard and cellars, under the expert tutelage of in-house masters, viticulture novitiates will come away with a singular blend of chardonnay, pinot noir and pinot meunier grapes. With a minimum order of 1,000 bottles, Christmas toasts will be prepared for years to come. Say it with diamonds. 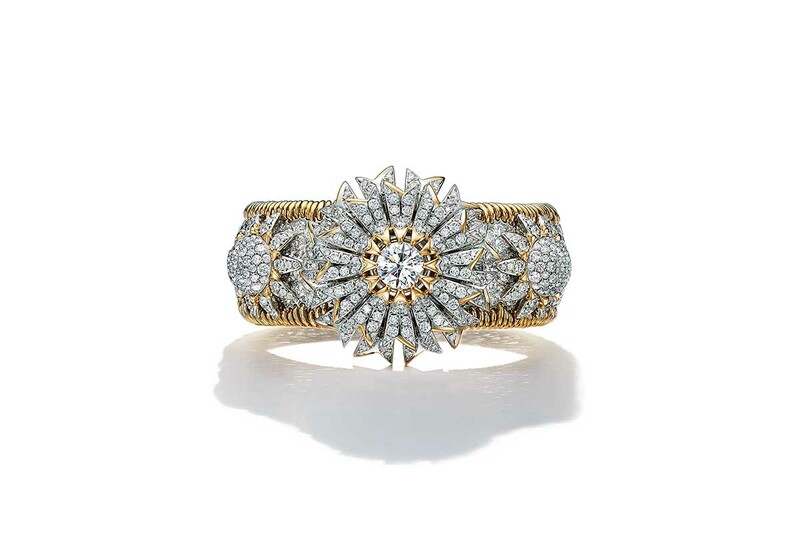 Matthew Ely’s platinum Art Deco-style engagement ring will certainly get the message across; if matrimony is not on the cards, consider Cartier’s Maillon Panthère Agrafe diamond bracelet in an 18-karat white gold setting, or the Rolex Pearlmaster 34, crafted from Rolex’s patented 18-karat Everose gold and featuring a diamond-paved dial. The perfect festive season accessory, Andrew Geoghegan’s Chocolate Box Envy cocktail ring will have fellow revellers seeing green. 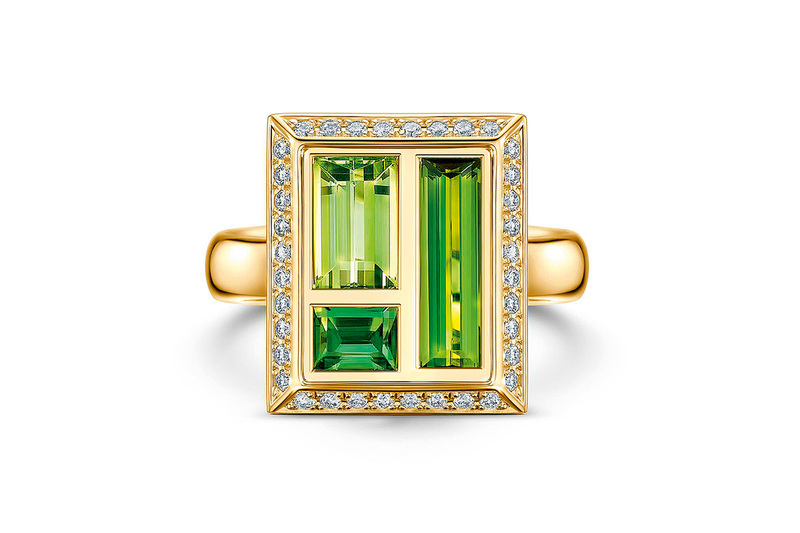 A trio of baguette-cut green tourmalines, framed by white diamonds in an 18-karat gold setting, take their design cue from the indulgent presentation of boxed chocolates, but unlike their delectable counterparts, these ones won’t disappear. 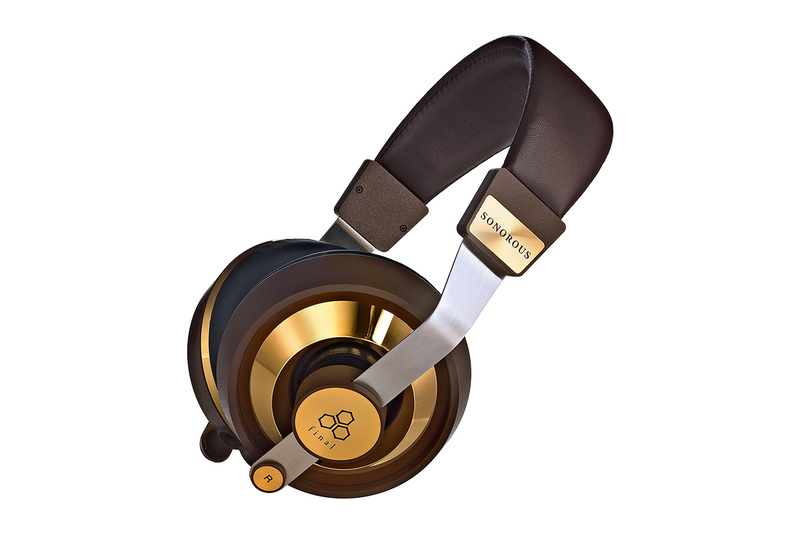 Supplement the sounds of the season with Final Audio Design’s Sonorous X headphones. Made principally out of machined aluminium and stainless steel, the headphones offer unparalleled realism and an immersive sound experience thanks to the 50-millimetre-diameter driver unit and titanium diaphragm. Christmas carols never sounded so good. 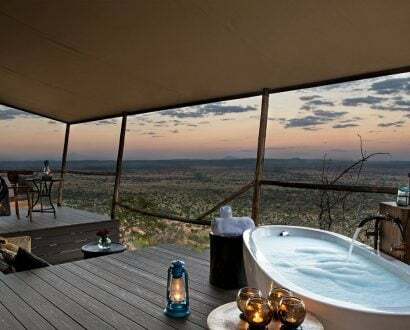 If you’re looking for inspiration for your Christmas wishlist, why not go green? 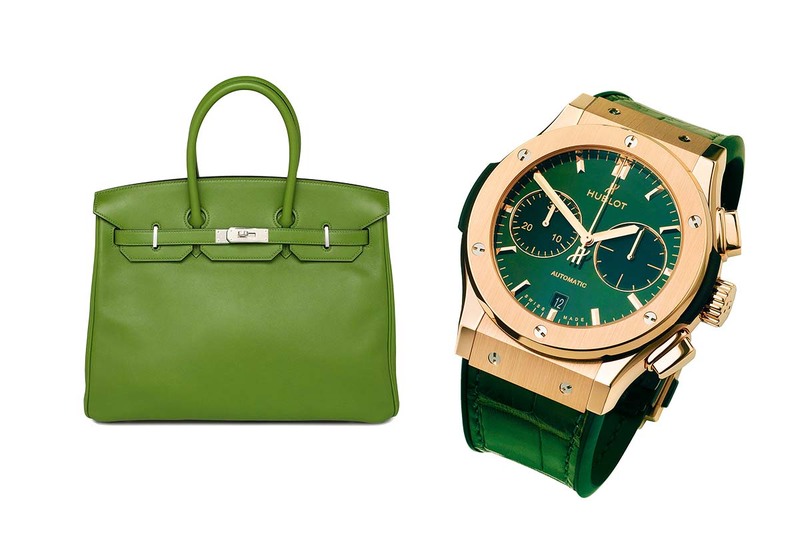 Start with a perennial list entrant, the Hermès Birkin bag, in a striking green with palladium fixtures and add the Hublot Classic Fusion chronograph with its alligator strap. a thermometer and hygrometers, while enjoying an exceptional cup of tea. Once a luxury that only the wealthy could afford, these days, the widespread availability of ice means its importance is often overlooked. 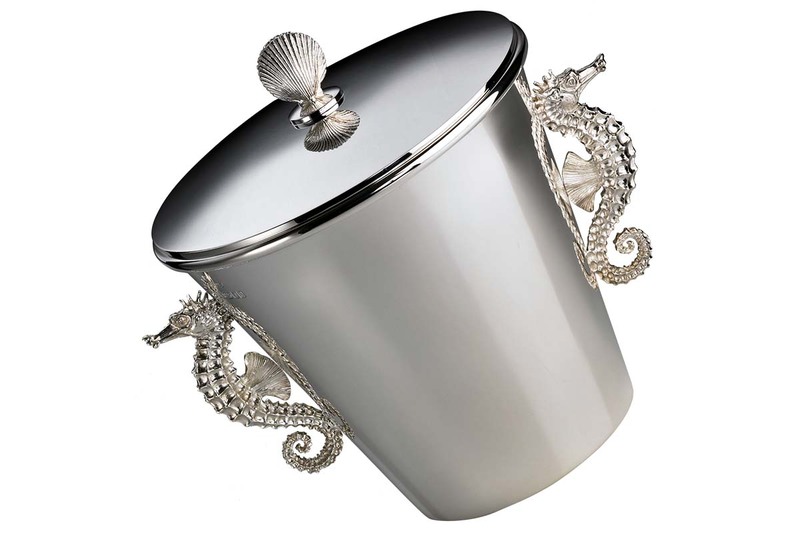 Asprey’s sterling silver ice bucket seeks to restore to the integral Christmas cocktail ingredient to some of its former glory, with two sterling silver seahorses serving as handles, and a sterling silver lid. 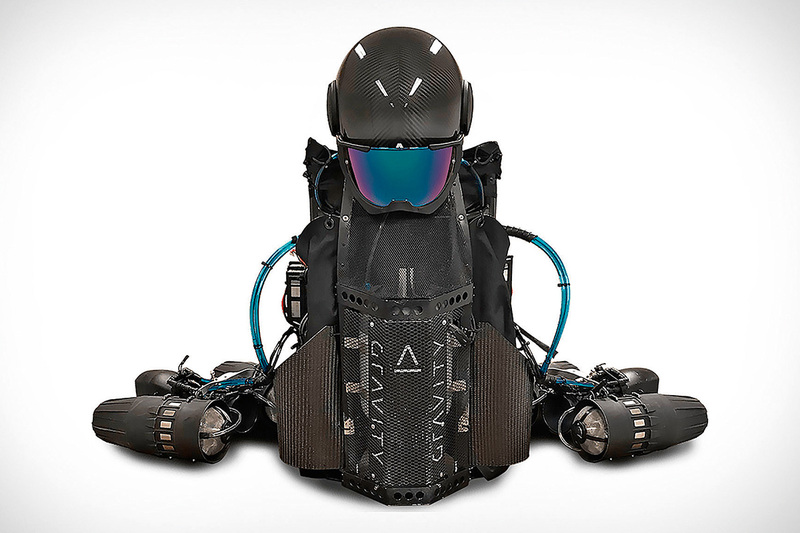 Offering flight at an altitude of 3,600 metres and at speeds of up to 51 kilometres, Gravity Industry’s jet suit allows its wearer to truly defy gravity. Each suit is tailored to fit its owner like a glove, courtesy of an appointment at the company’s former military headquarters, which means this decidedly futuristic form of travel feels surprisingly comfortable. Famous for its customisable audio systems, Scottish company Linn has teamed up with fellow Glaswegians Timorous Beasties to give its sound a new look. 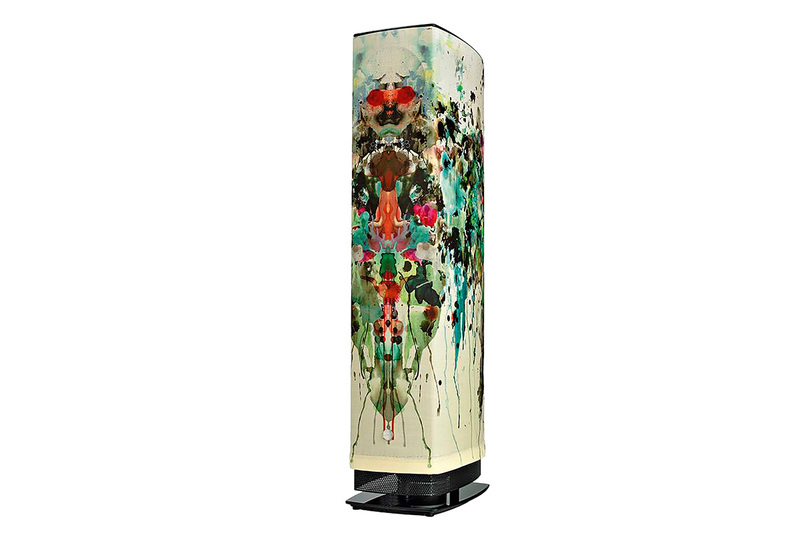 Inject some excitement into your Christmas colour scheme courtesy of a Series 5 system speaker: with 10 of Timorous Beasties’ striking designs to choose from, there’s a hand-crafted cover to suit every style. Stephen Webster lends new meaning to the phrase ‘jewel of the sea’ with his 18-karat white gold langoustine brooch. Plated with black rhodium and set with quartz, onyx, sapphires and diamonds of three colours, the crustacean offers a sumptuous feast for the eyes just as its corporeal relatives enliven Christmas banquets all over the world. 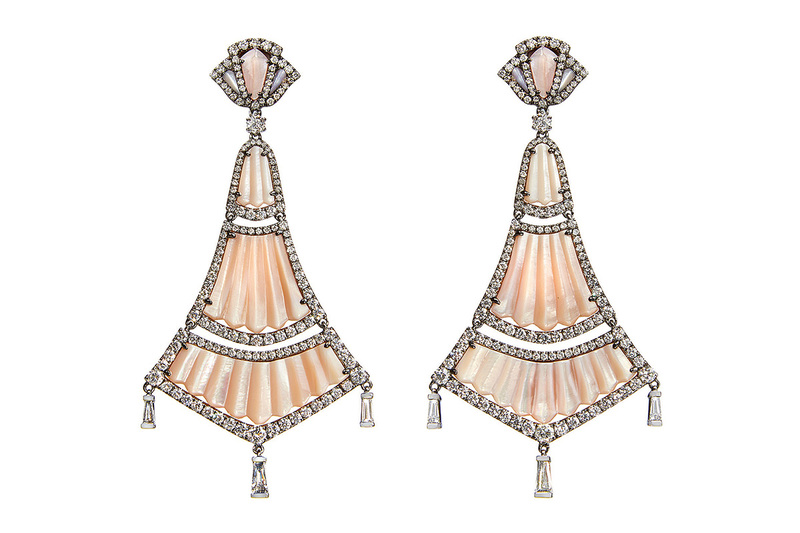 Annoushka’s opulent chandelier earrings celebrate the Flamenco tradition born in southern Spain. Flattering the wearer by falling in line with the jaw, the drop earrings are made from 18-karat white gold and diamonds, with delicately scalloped, dusky pink mother-of-pearl designed to mimic the Spanish dancers’ iconic fans. 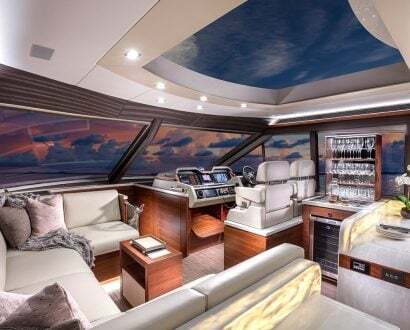 Set sail with Chanel’s 2018/19 ‘Cruise’ line. Fantasy pearls recur throughout the collection, adorning metal and resin brooches, necklaces, bracelets, and belts alike, and providing a luxurious through-line for a co-ordinating collection of gifts. 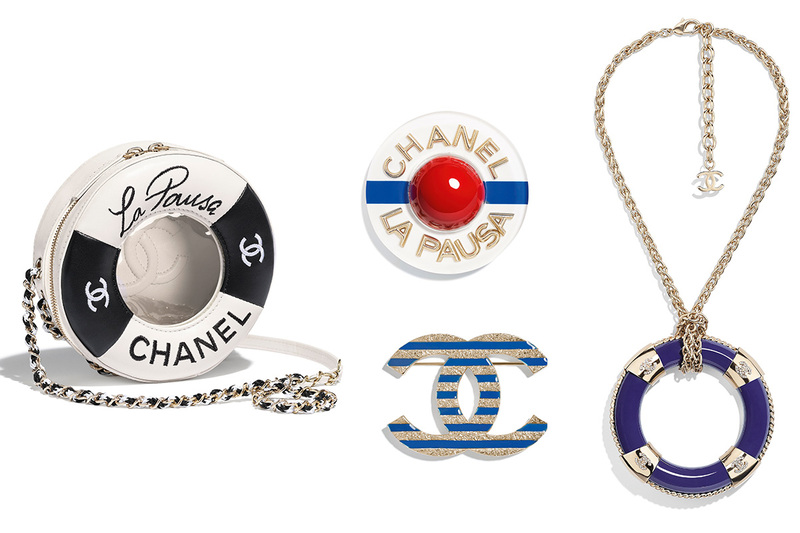 Just like Chanel’s inimitable brand, strong nautical motifs will never go out of style. Thanks to the contrast arising from a dramatically plunging neckline and a soft silhouette, Oscar de la Renta’s floor-length black ball gown is unlike any other. 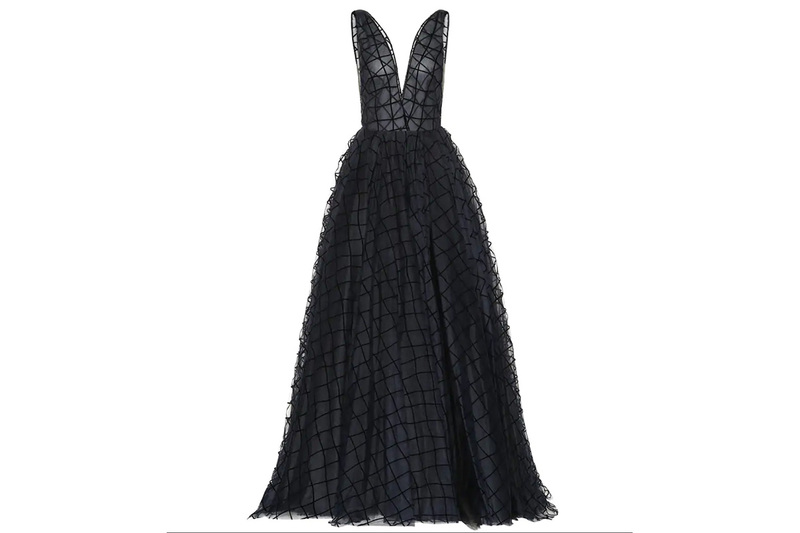 When haute couture is this hot, it might be a good idea to gift this one to yourself, rather than risk missing out. 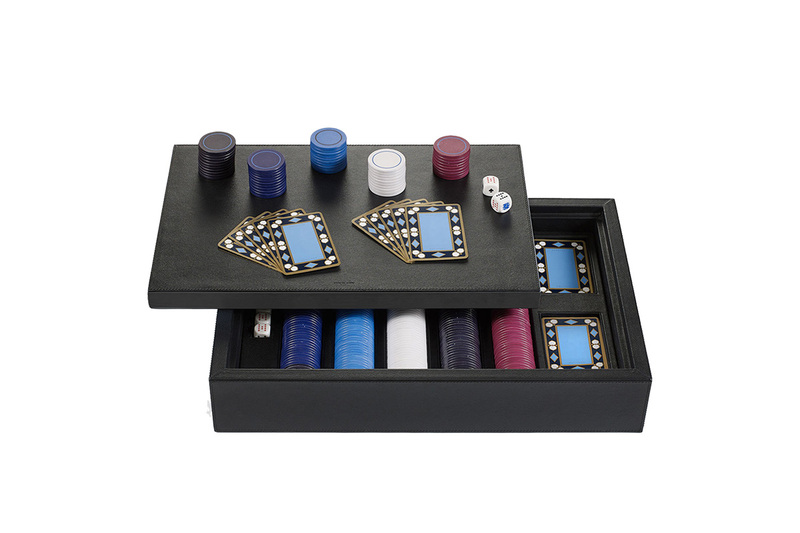 Handmade in Italy from calf leather, the Smythson Grosvenor poker set comes with 300 poker chips in five different colours, five dice, and two packs of Smythson playing cards. The brand’s signature Nile Blue appears in the nubuck lining. 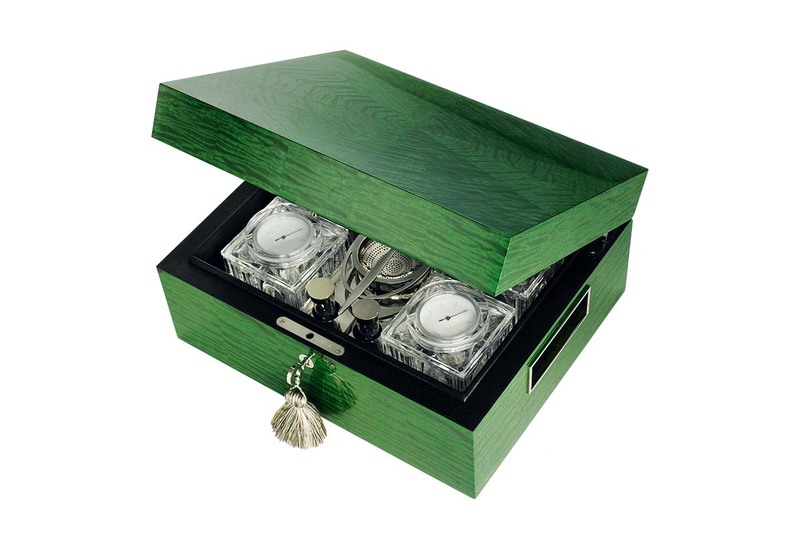 This set will make a beautifully luxe addition to any games collection. 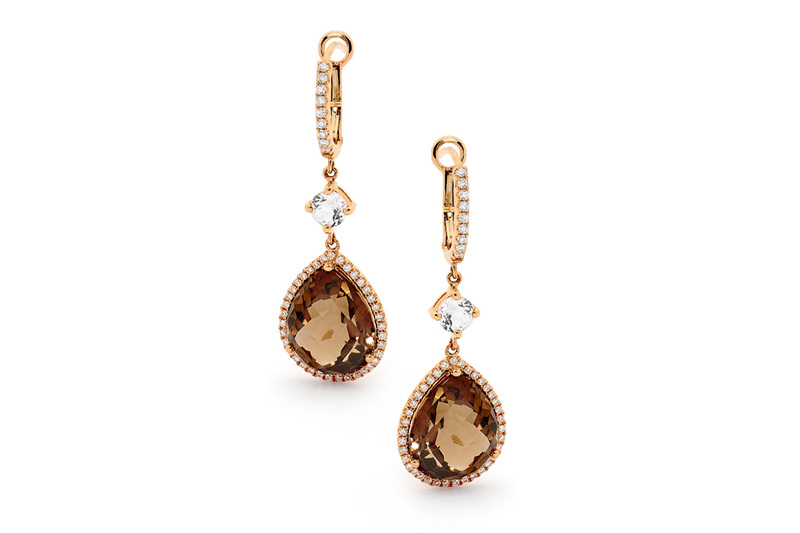 Held in delicate suspension below white topaz and white diamonds, the pear-shaped smoky quartz centrepiece of these Matthew Ely drop earrings, set in 18-karat rose gold, will steal attention from even the most exquisite star atop any Christmas tree. 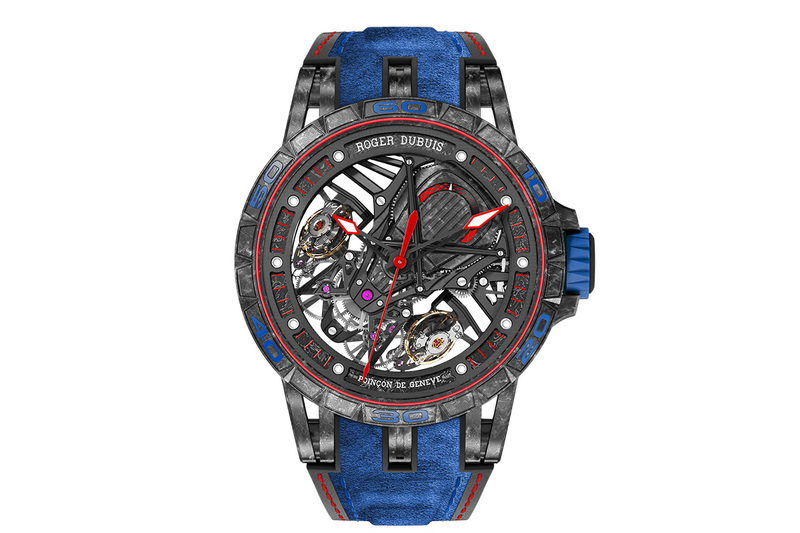 Part of the collaboration between Roger Dubuis and Lamborghini Squadra Corse, the Excalibur Aventador S – cut from the same (carbon) cloth as the Lamborghini itself – is the perfect gift for those whose need for speed is augmented by an appreciation for its aesthetic. 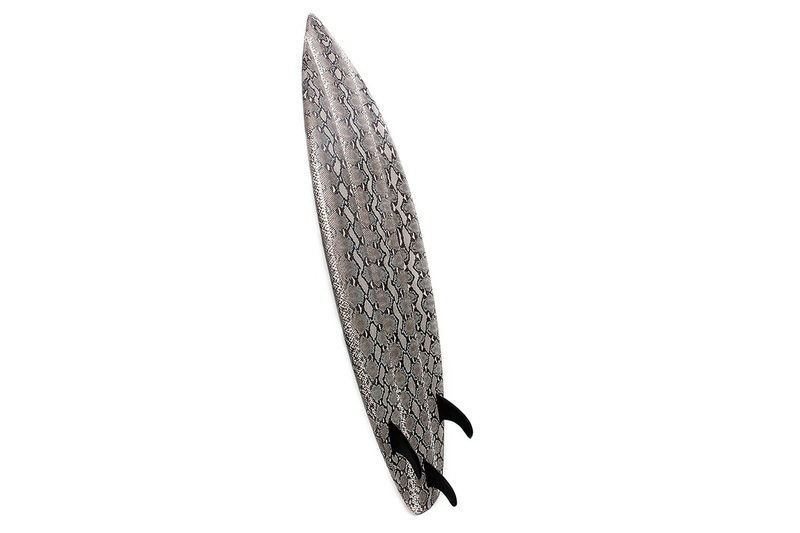 Elisabeth Weinstock’s Jeffrey’s Bay snakeskin surfboard, named for a world surfing hotspot, is an adaptable gift. 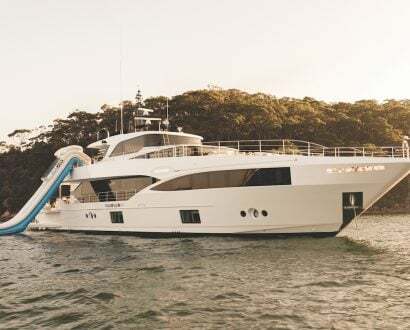 Those in the Southern Hemisphere can hit the waves on Christmas Day, while those in colder climes will appreciate the board as an objet d’art while waiting for summer to arrive. 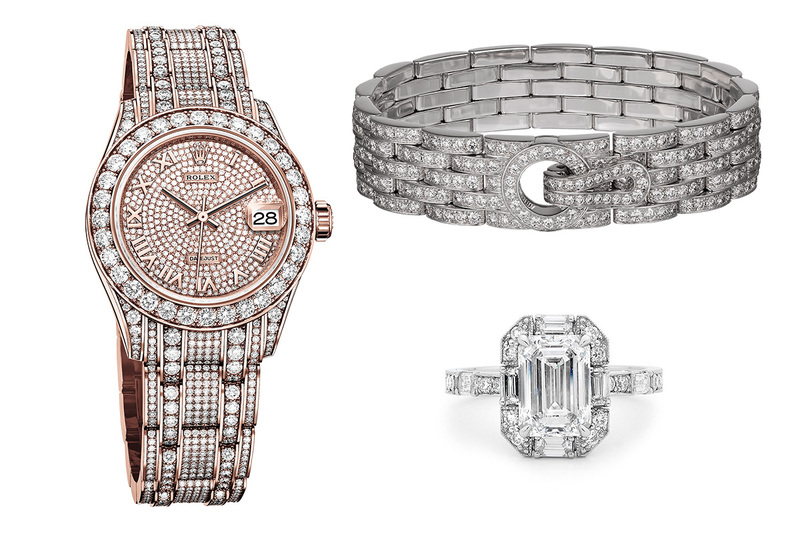 Tiffany & Co. will have you sparkling all the way with a platinum-set diamond ring weighing more than 30 carats, a platinum elephant brooch set with pavé diamonds, and the platinum and 18-karat gold Schlumberger Fleurage Stitches bracelet featuring a three-carat round brilliant diamond. 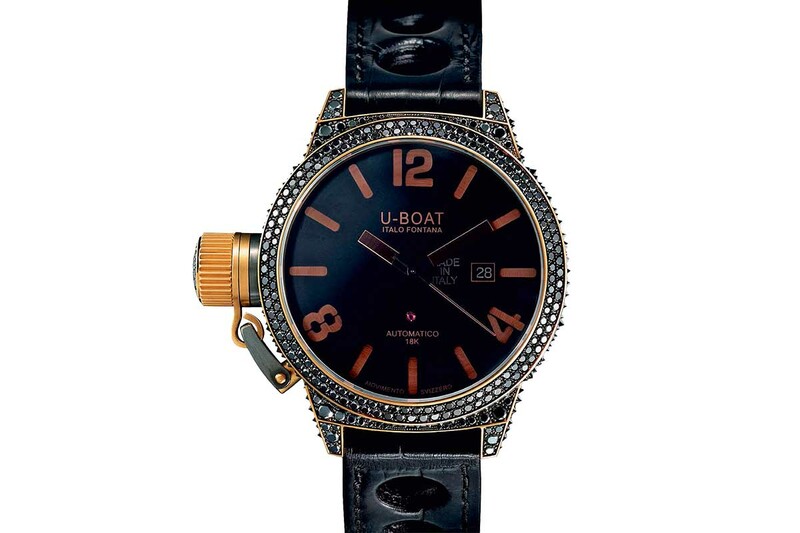 Italian watchmaker U-Boat’s Black Swan, crafted from 18-karat gold, is not for those who shy away from attention: with 11 carats of black and white diamonds adorning the face, a handmade alligator leather strap and a ruby set into the dial, this timepiece will be sure to turn heads. 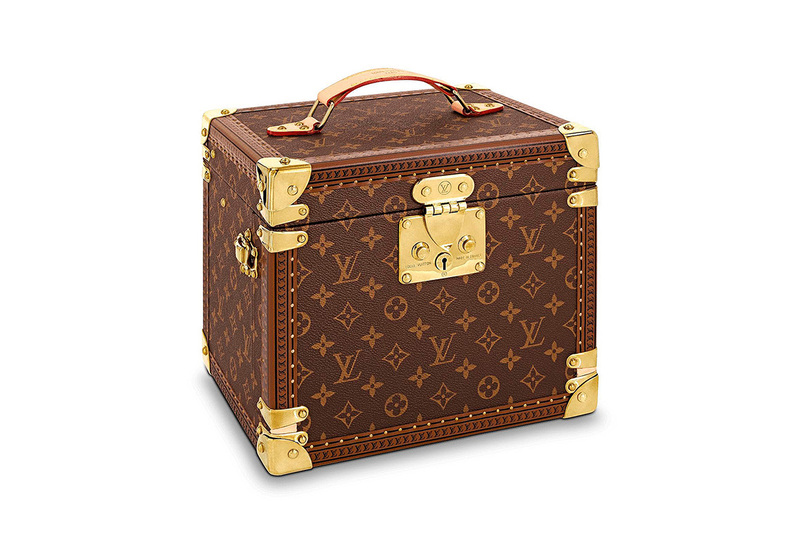 Louis Vuitton’s jewellery vanity, with its striking rouge lining and golden brass metal fixtures, makes for effortlessly chic travel, offering an elegant home-away-from-home for statement pieces. An S-lock closure secures seven compartments to house rings, necklaces, bracelets and earrings, and a mirror and monogram travel pouch complete the set. A drop of Old Vatted Glenlivet 1862, the world’s oldest vintage whisky, is contained in every one of Lux Coin’s new gold whisky coins, which also serve as legal tender in Tuvalu. 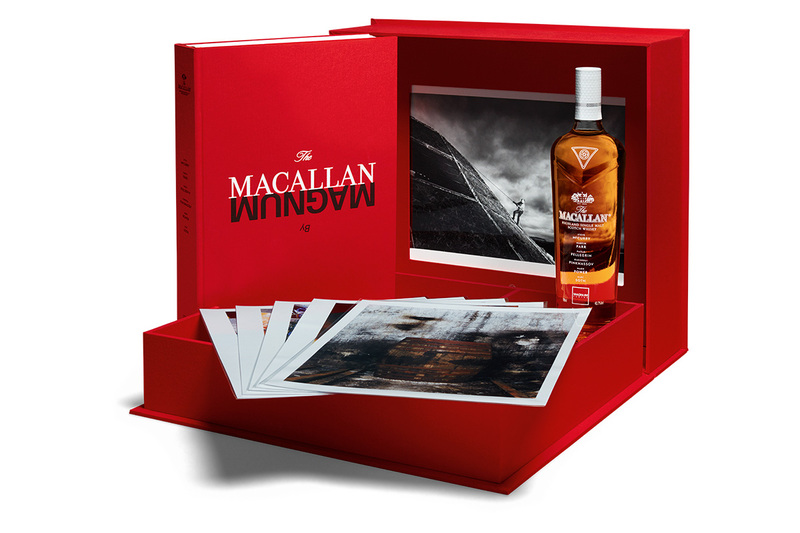 For something a little stronger, pour a nip of Macallan single malt and peruse a collection of photographs celebrating the label’s new A$257 million distillery. 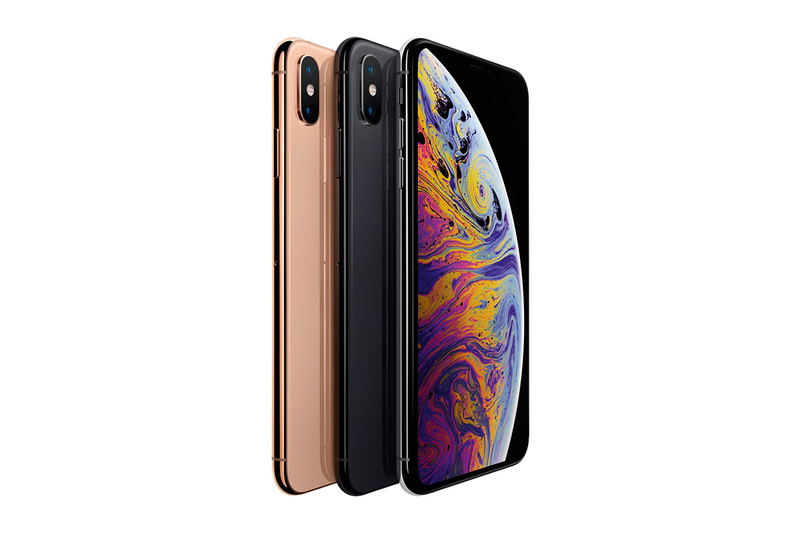 Perfectly timed to ensure a slew of sleek, iconic white boxes will be waiting under Christmas trees around the world, September’s release of the latest iPhone X models demonstrated once again that Apple will be setting the standard for smartphones for years to come. In the wake of the fashion house’s 2018 branding, a 388-page retrospective on Yves Saint Laurent will make for inspiring reading. 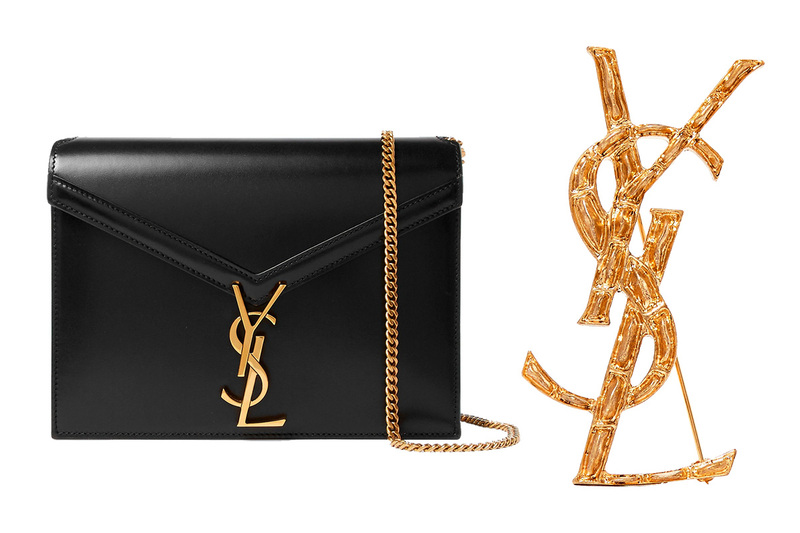 The black leather Cassandra bag, with its burgundy interior, and the crocodile-patterned, gold-tone brass ‘YSL’ brooch are perfect to ring in the New Year with style. 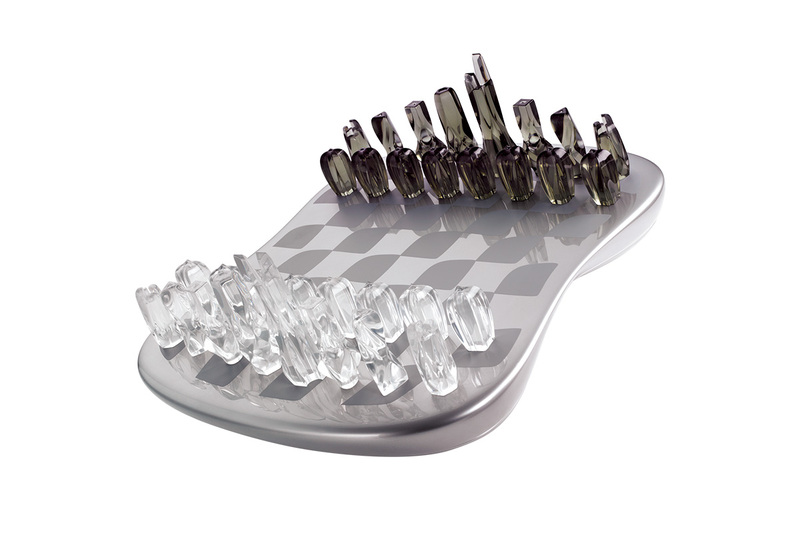 The Zaha Hadid Resin Field of Towers chess set doubles as a miniature cityscape, reflecting the architectural firm’s fascination with the typology of towers, and making the set – with its polished resin chess pieces positioned on a silk-screen-printed grid – an ideal gift for chess enthusiasts and architecture aficionados alike.